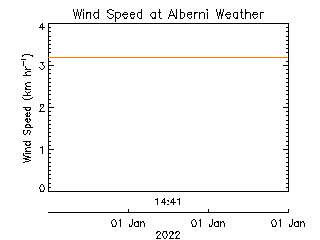 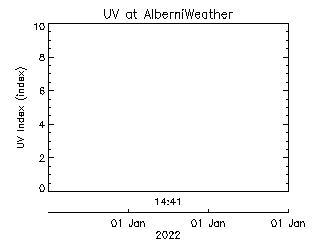 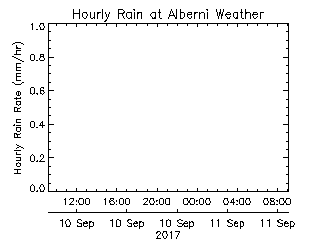 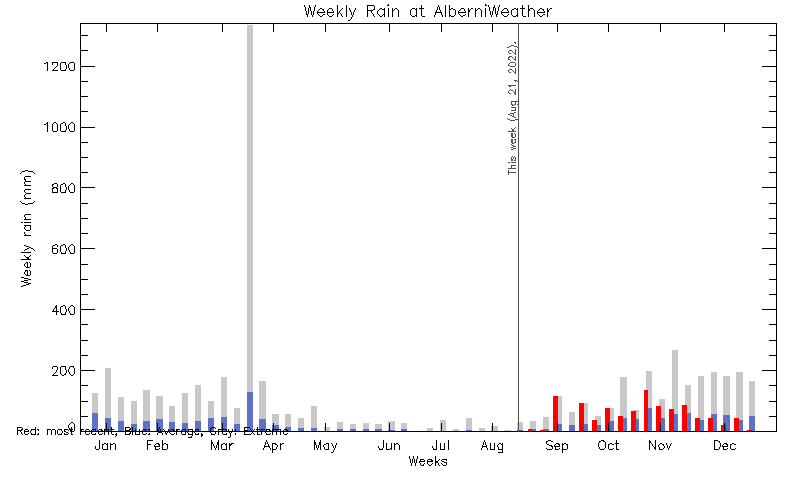 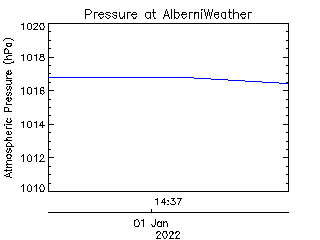 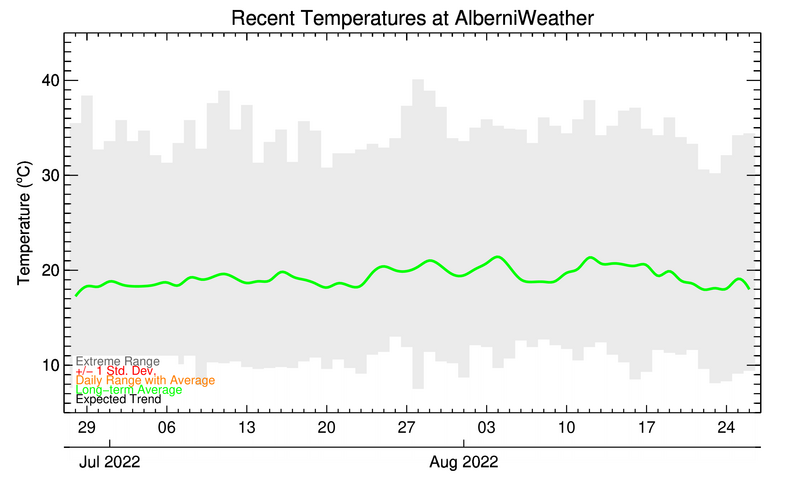 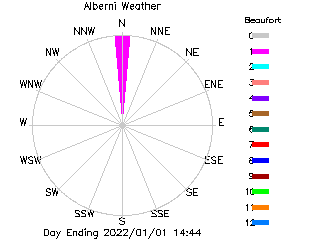 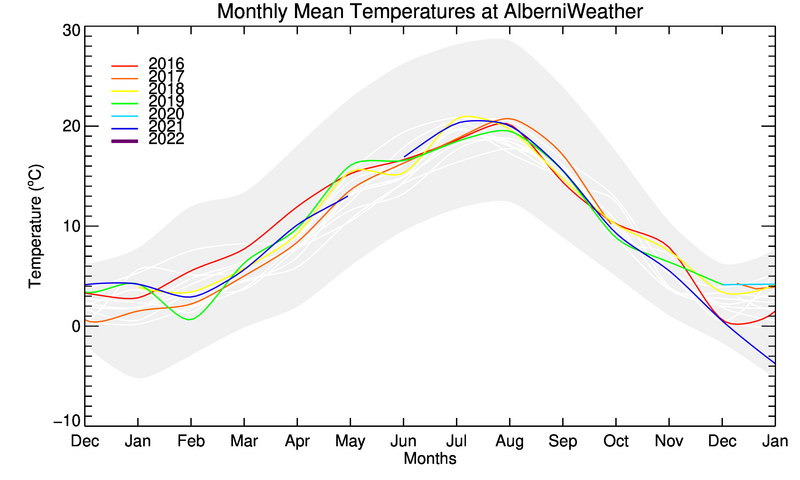 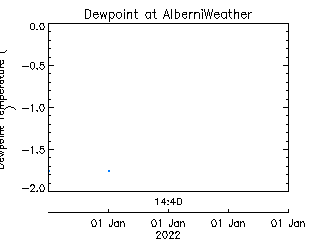 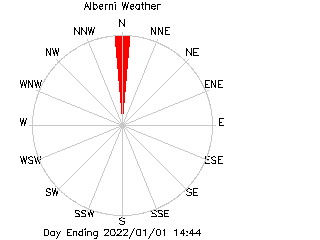 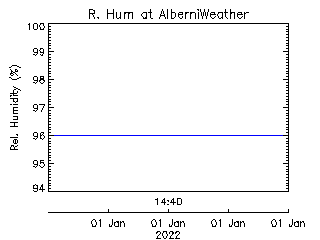 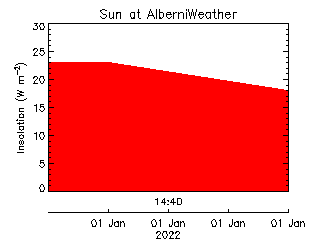 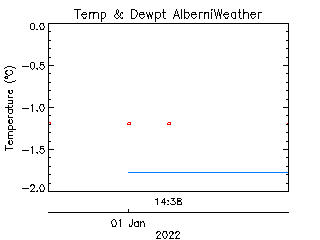 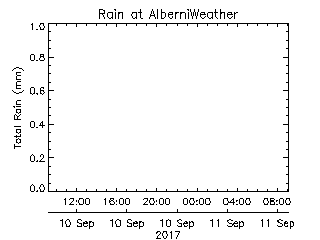 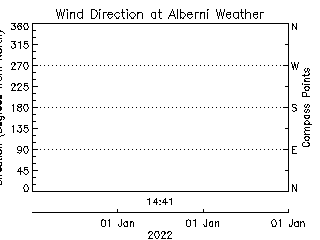 This station is owned and maintained by AlberniWeather.ca. 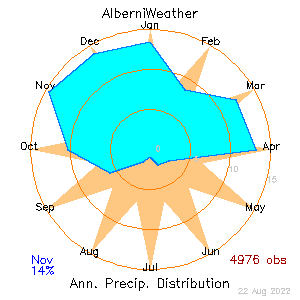 Last Rain Observed: 10.7 mm on 2019-04-19 (2 days ago). 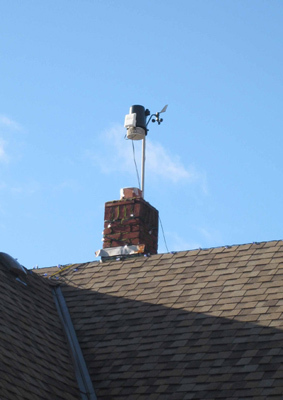 This page took 78.6 ms to generate.